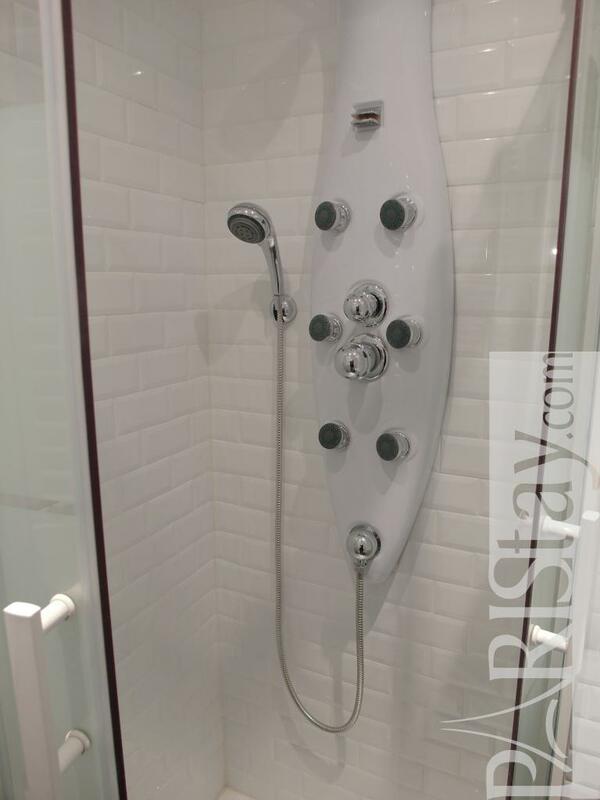 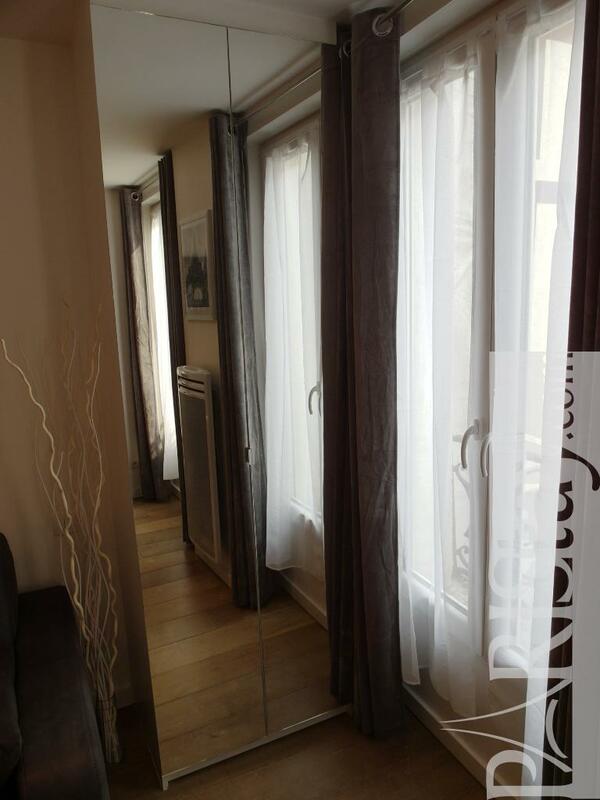 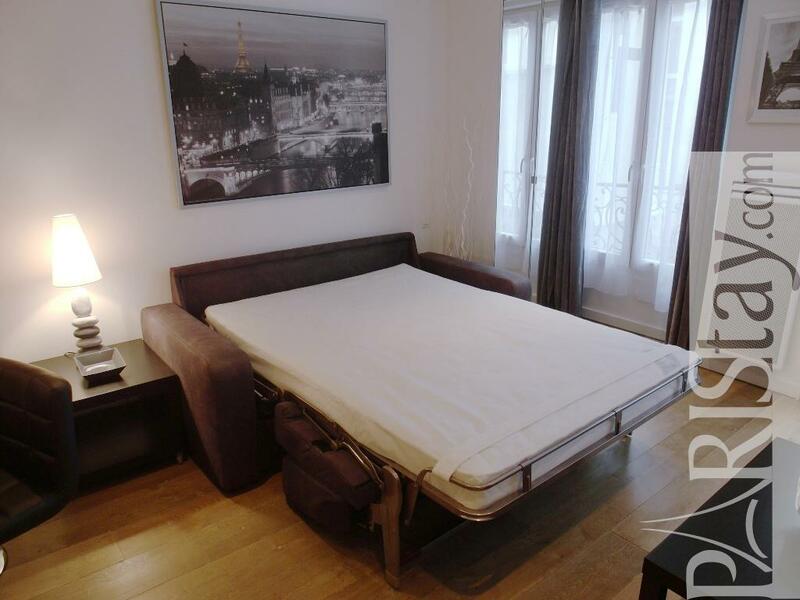 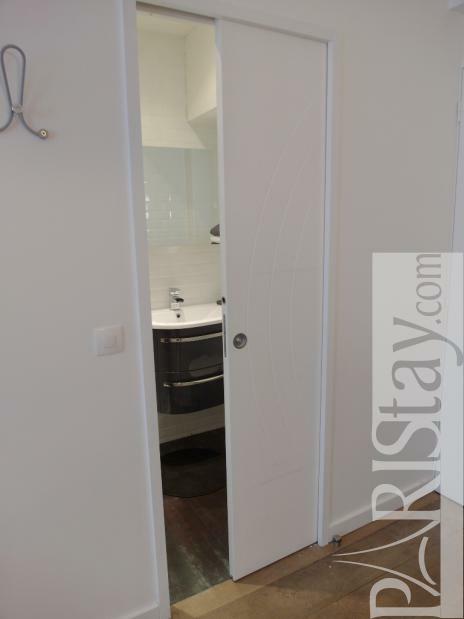 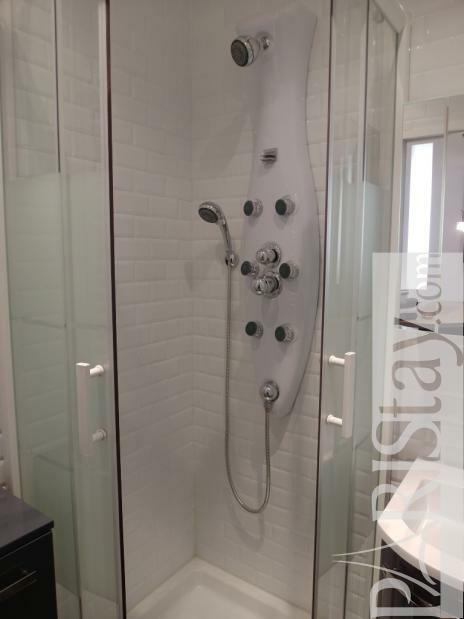 10 mn walking from the famous Montorgueil area, Palais Royal and next to the Grand Rex....This beautiful Paris studio will welcome you for a perfect stay in Paris. 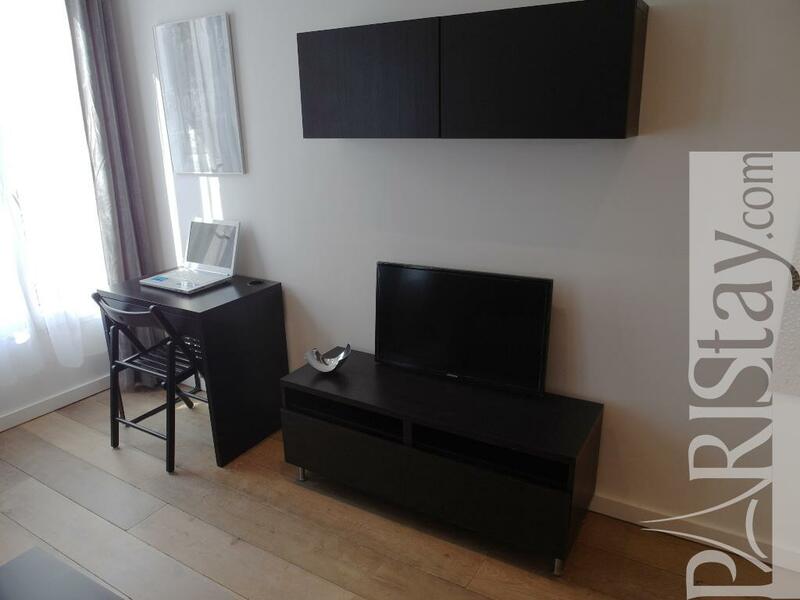 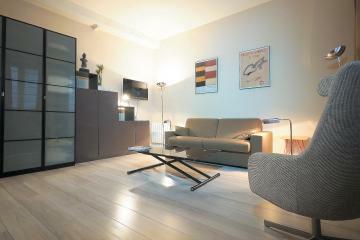 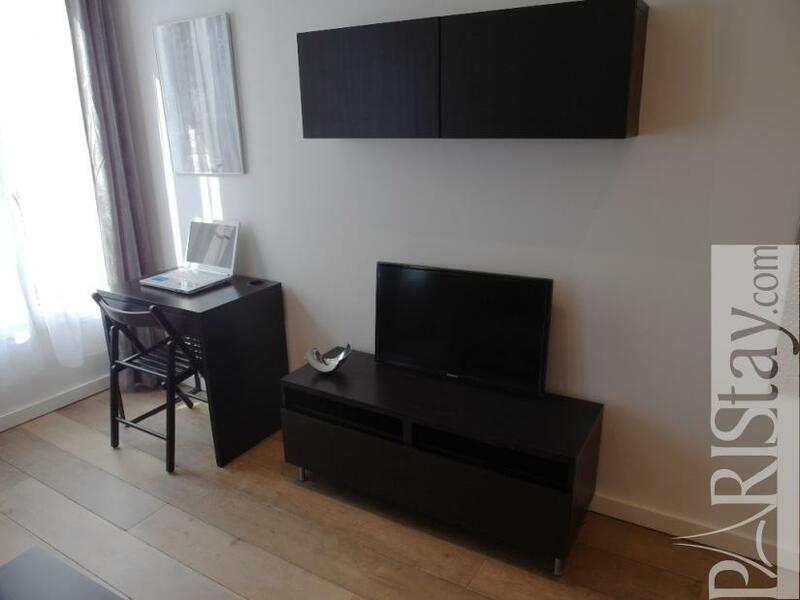 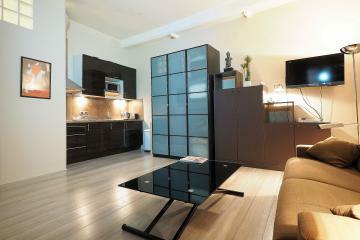 Fully furnished the appartment has been totally renovated and offers quality equipment and furniture. 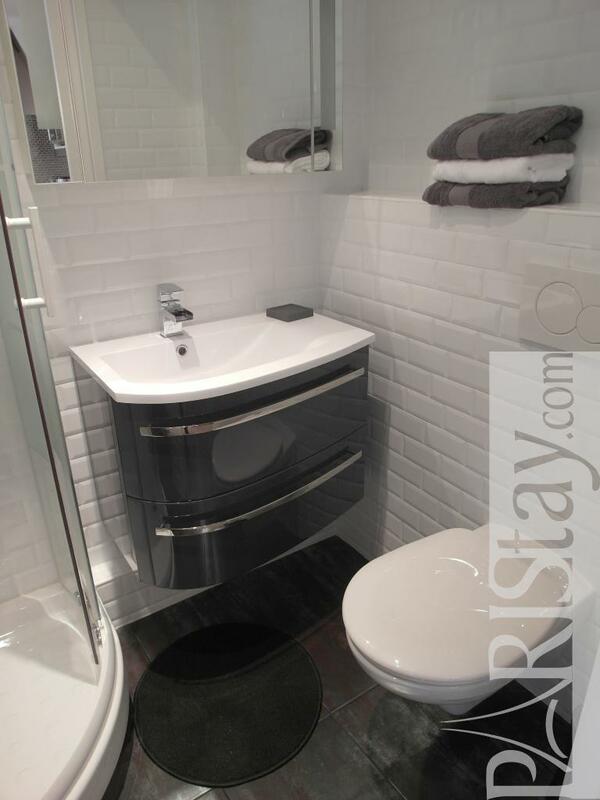 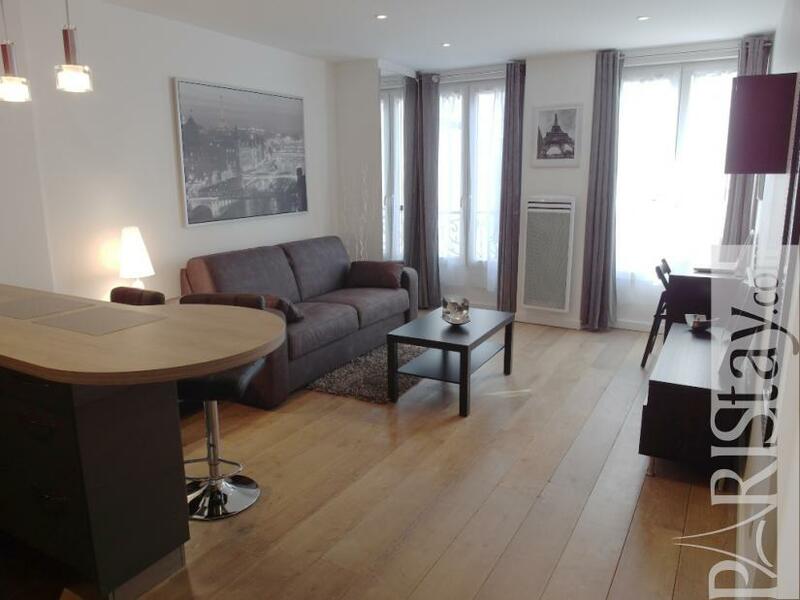 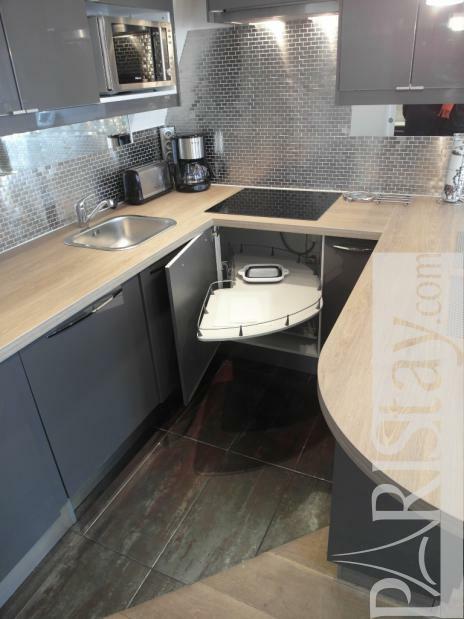 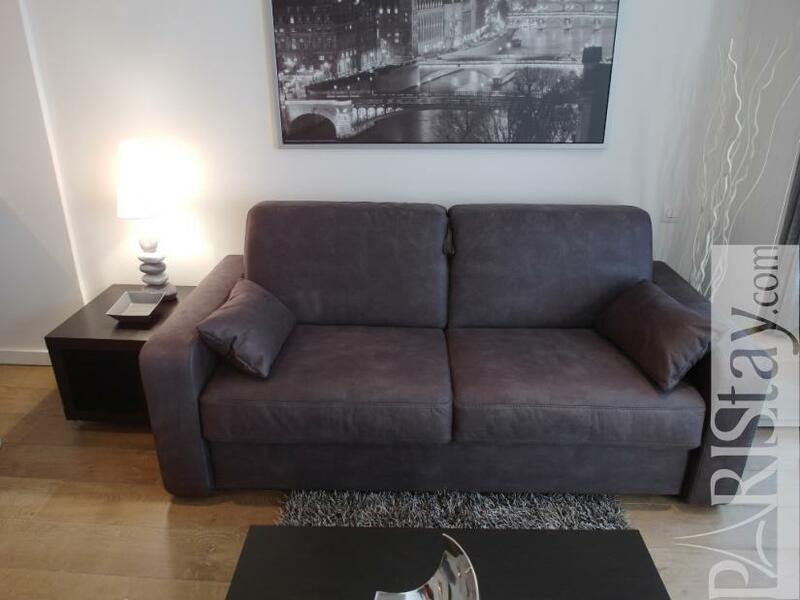 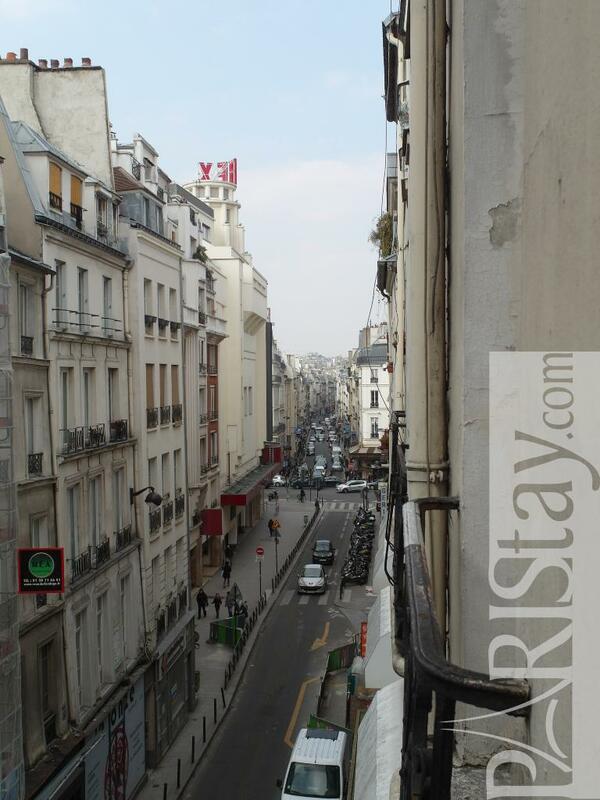 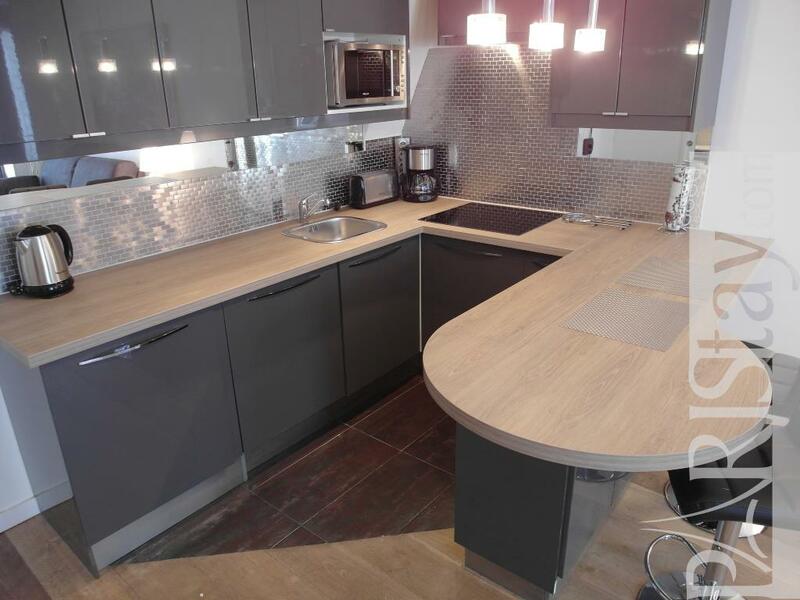 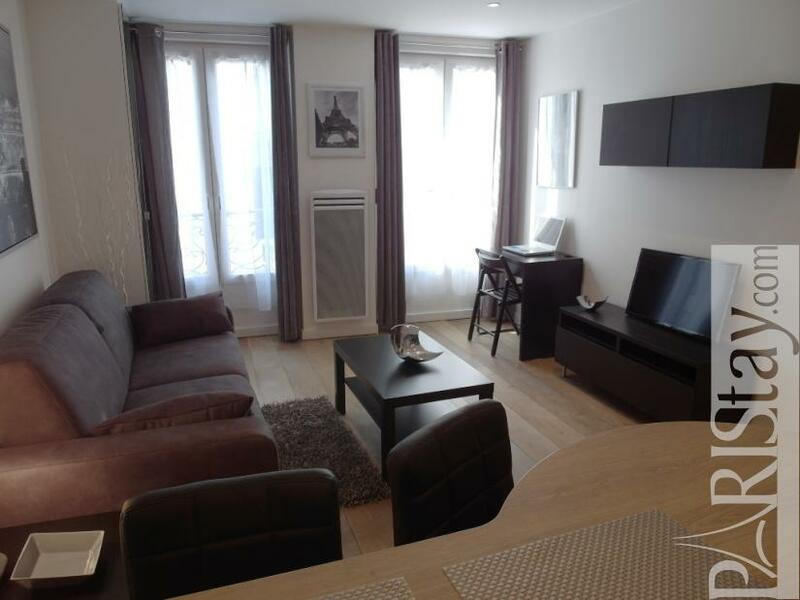 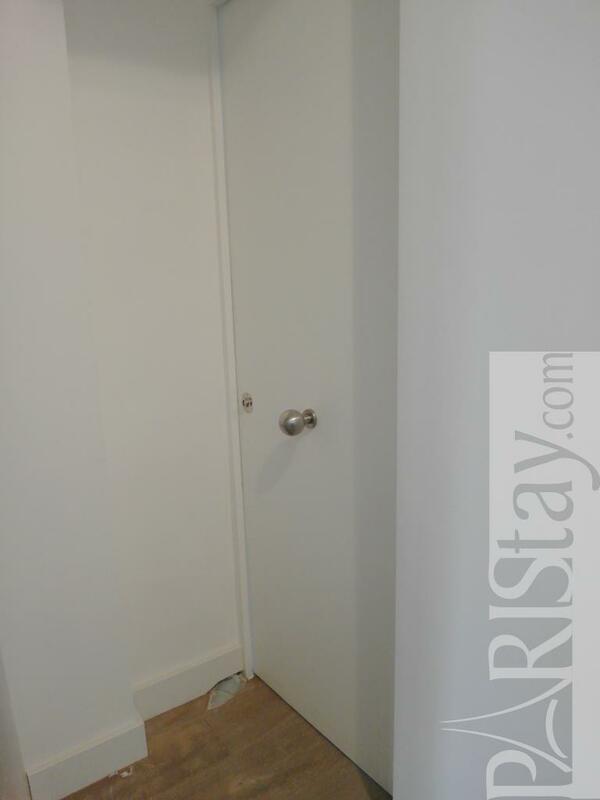 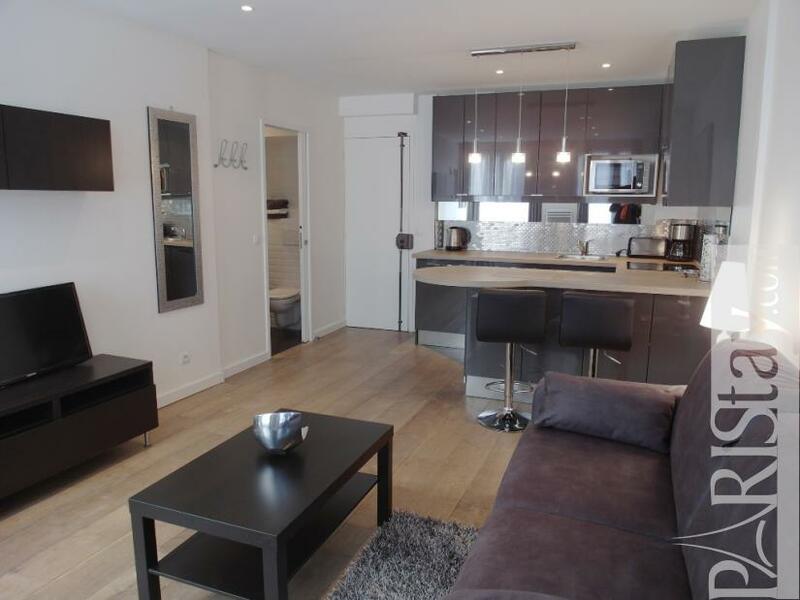 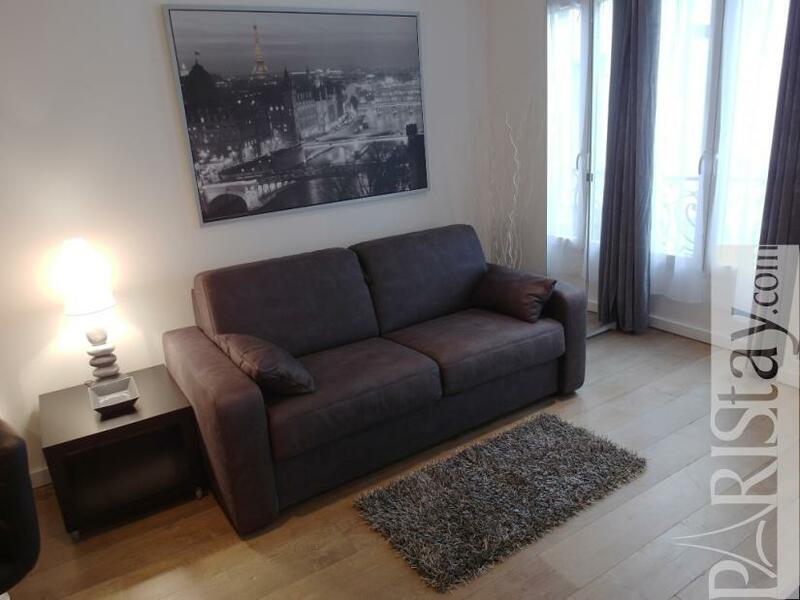 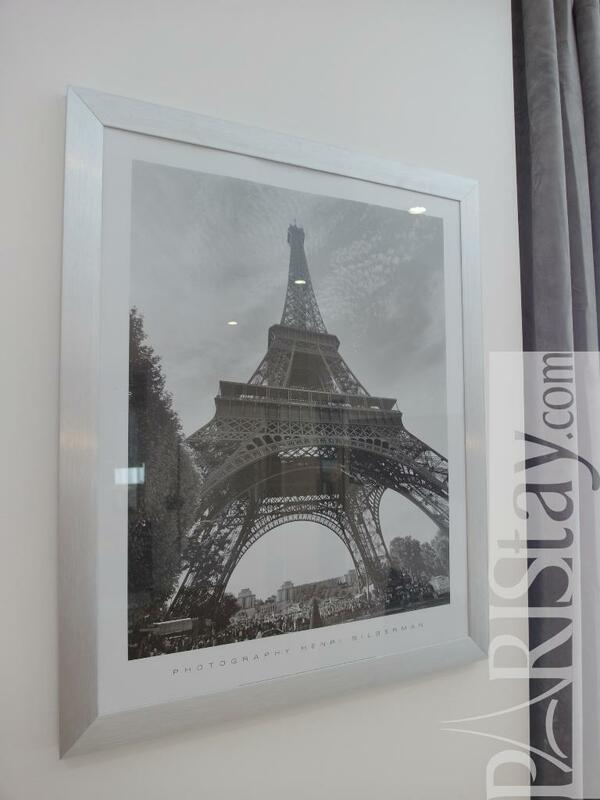 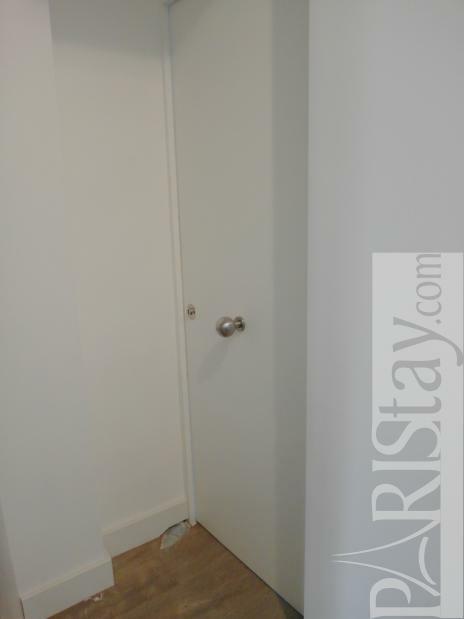 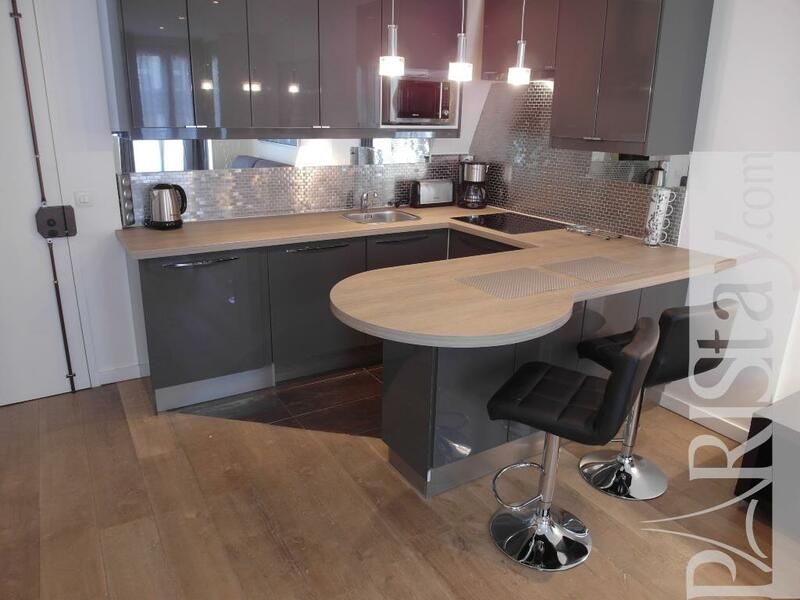 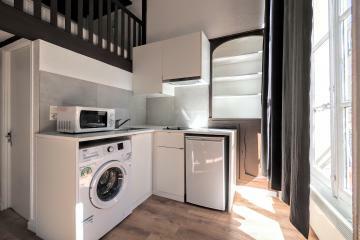 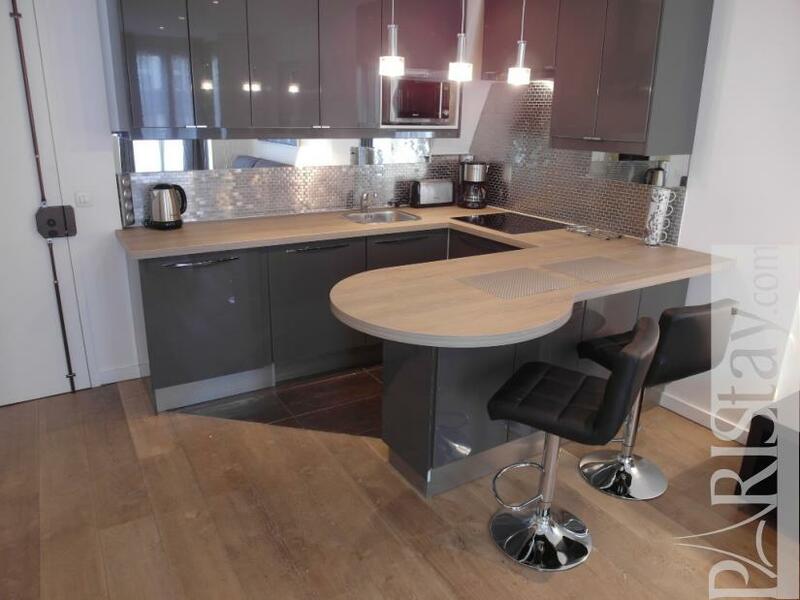 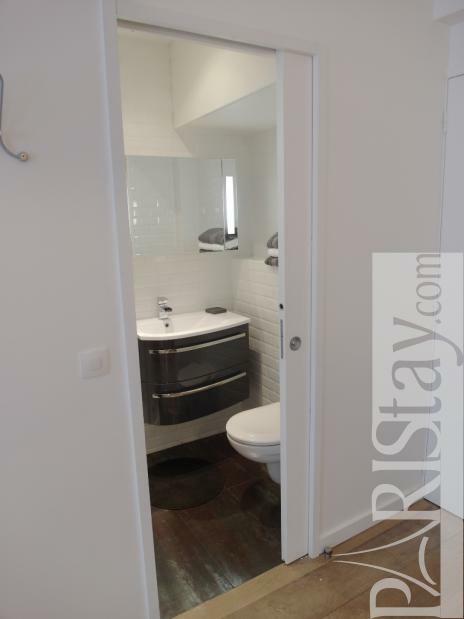 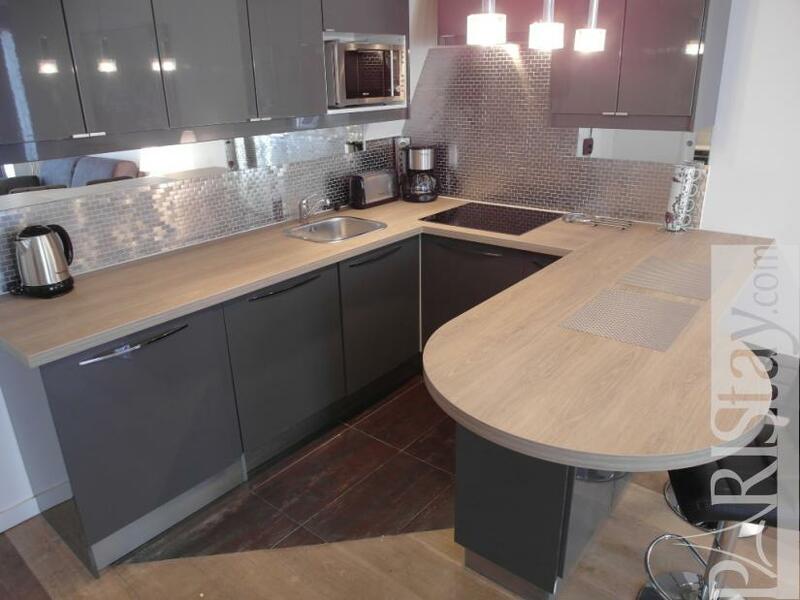 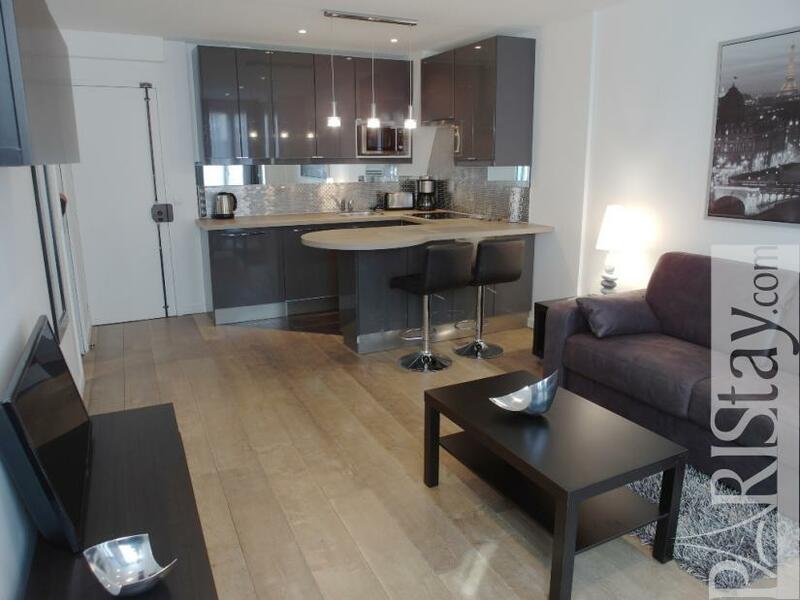 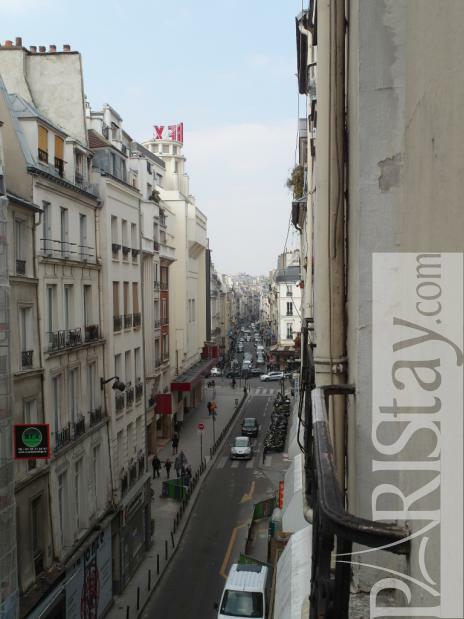 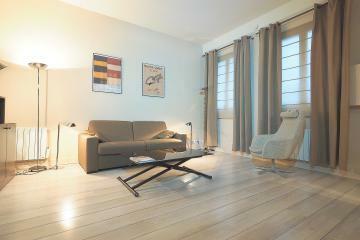 It will be a great pied a terre for a long term rental in Paris. 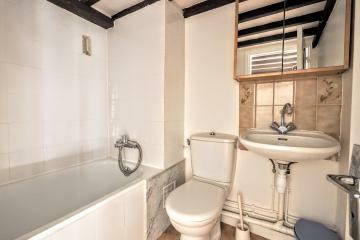 Please note the spa shower and electric shutters! 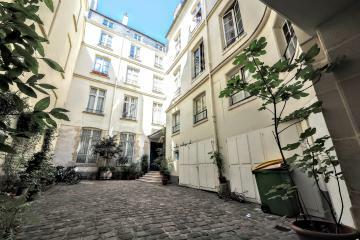 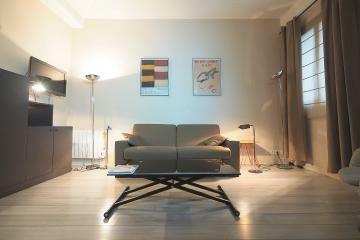 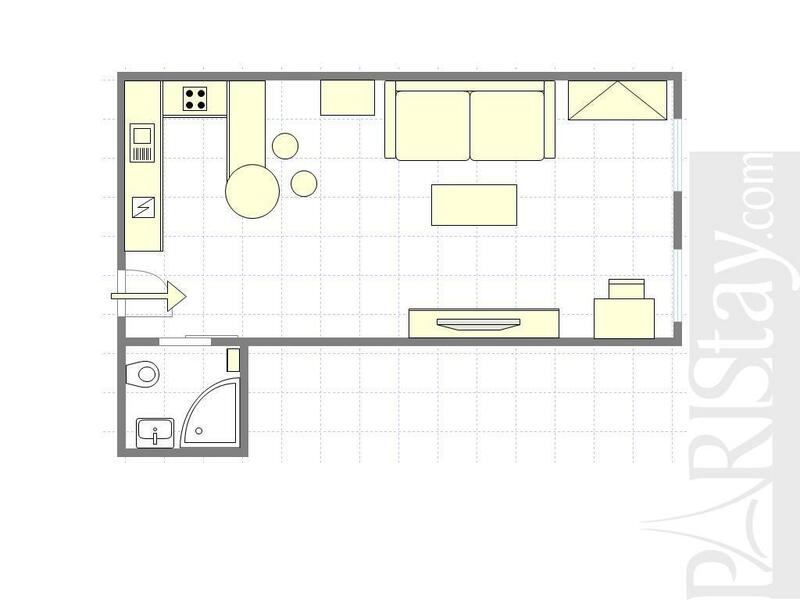 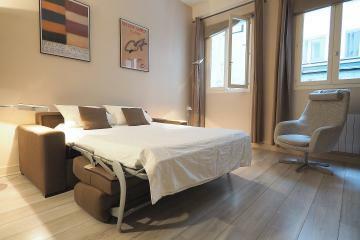 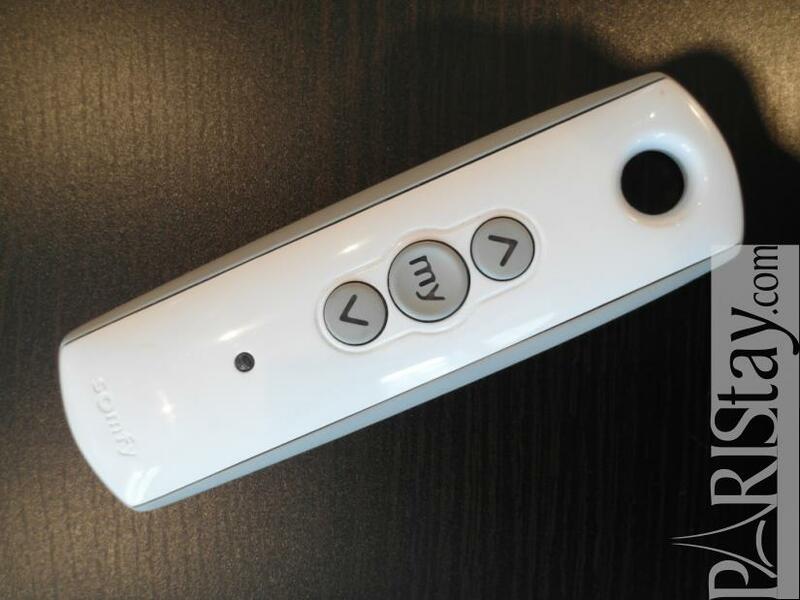 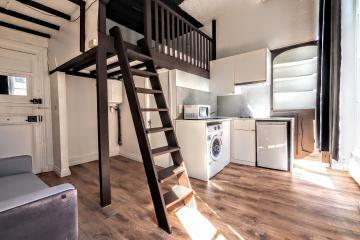 1652's Building, 3 th floor, without Lift, entry code security system, Studio Appartement, furnished, Approx: 24m² / 258 Sq.Ft.